Jefferson Georgia is an amazing home town complete with all the old world Southern Charms and easy access to many conveniences, businesses and lifestyle enjoyment. Voted one of the 50 SAFEST cities to live in 2014 it boasts quaint small town living with being the County Seat for Jackson County. Sought after Jackson County School stems and ~ At the very top in the State for school systems ~ Jefferson City Schools. 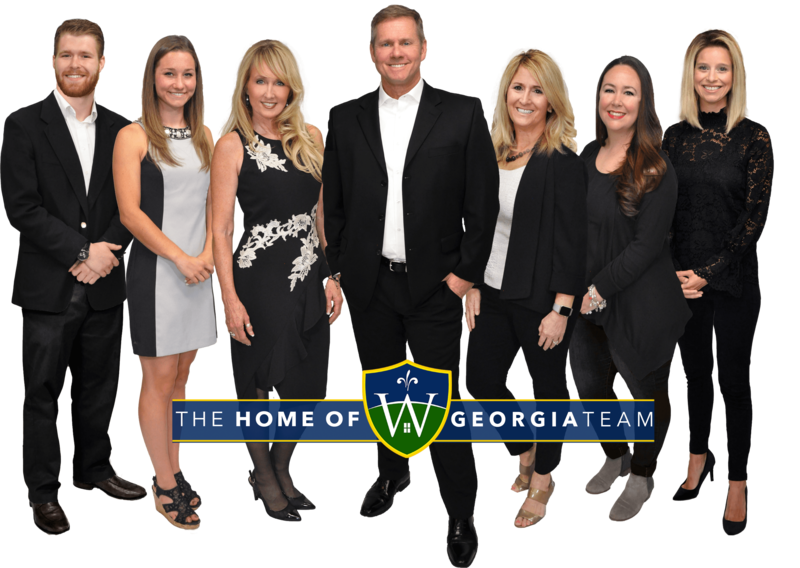 Easy 20 - 25 minutes from anything you might want, from the largest mall in the Southeast, to Lake Lanier, to Commerce GA shopping, even to Athens, GA., and with over 3000 new jobs in the area and a new hospital right down the road, it is poised to be a great growth area. 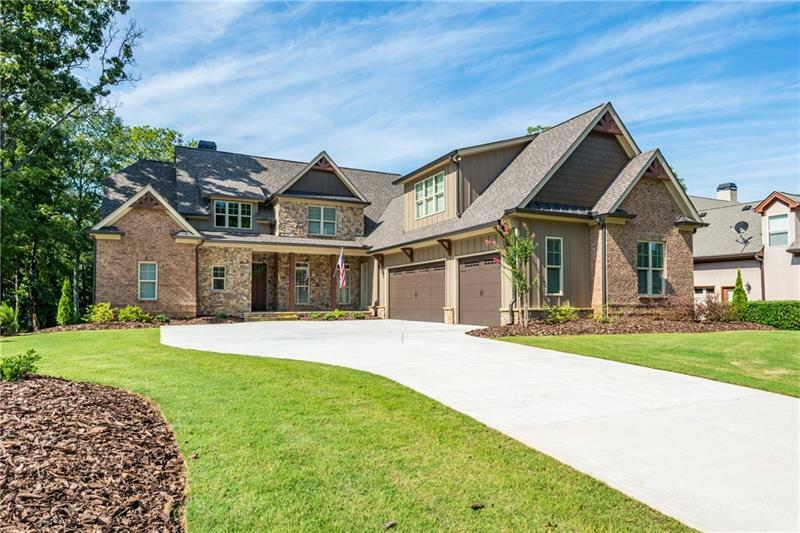 Jefferson GA Real Estate and Jefferson Homes, as well as Jefferson Luxury Homes can all be found here. Come see your Home of Jefferson today at HomeofJefferson.com.